The Nintendo Switch featured the tightest security ever on a Nintendo platform- Nintendo’s software side of things was so secure that it would have been all but impossible for anyone to feasibly break into the system. Unfortunately, Nvidia’s Tegra chipset had an in built vulnerability- and that Tegra chip is what the Switch uses. That vulnerability was what hackers were able to exploit to get into the Switch. It seems like, according to ResetEra posters, new models of the Switch are already on the market, ones which address this flaw entirely, making it very difficult for someone to hack into the system again, as originally intended. 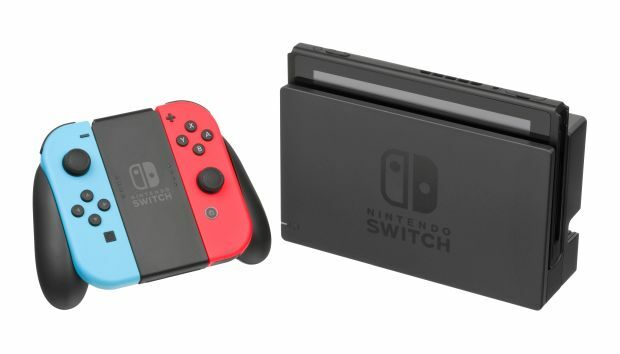 While the loss of homebrew on a console as cool as the Switch is a shame, I think in the long run, this is better for the overall health of the Switch as a platform- now, piracy becomes difficult, if not impossible, on Switch units being sold from here on out, which further means software sales stay high, and more developers continue to make games for it.